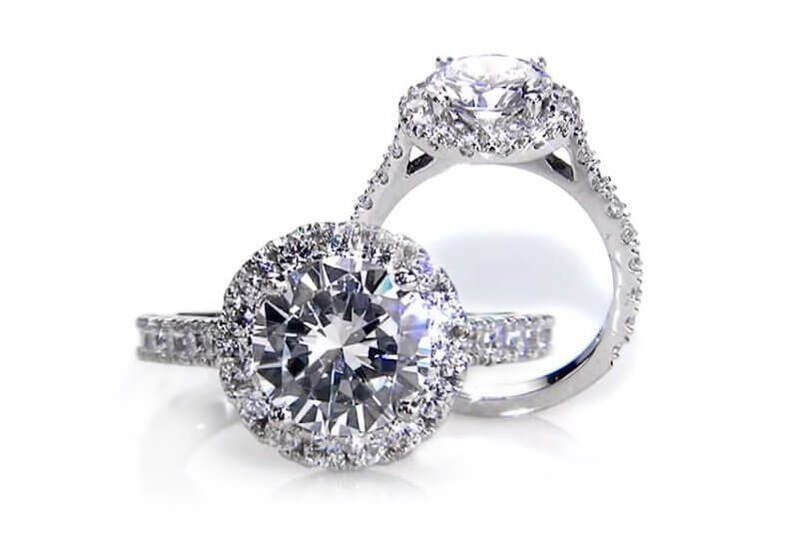 Since 1985 for three generations we have designed and delivered exquisite engagement rings at wholesale prices, creating a legacy in Toronto. 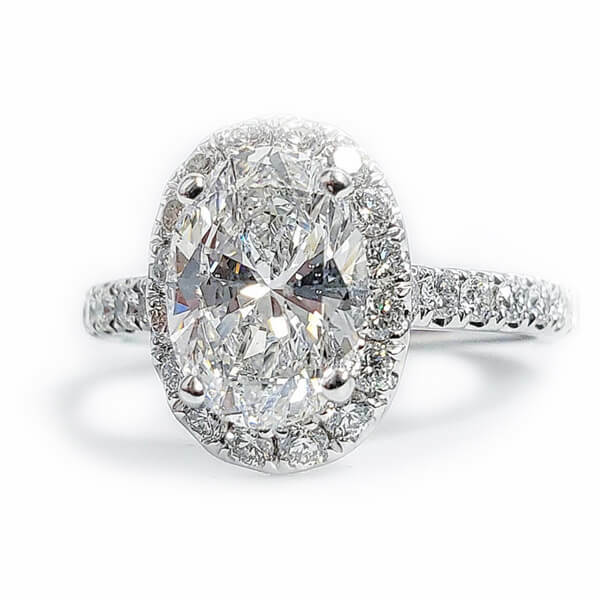 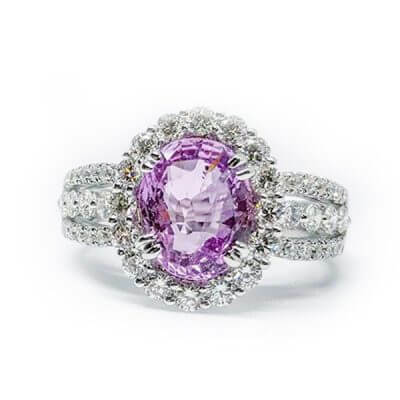 Discover one of the largest selections of flawlessly handcrafted engagement rings. All our settings can be customized to fit the diamond of your choice. 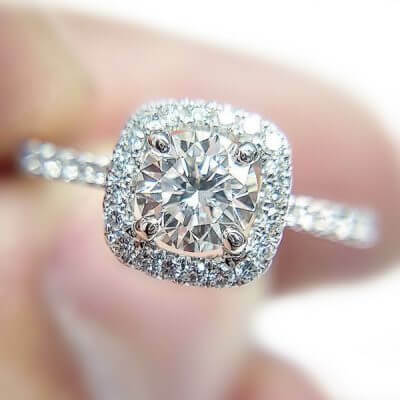 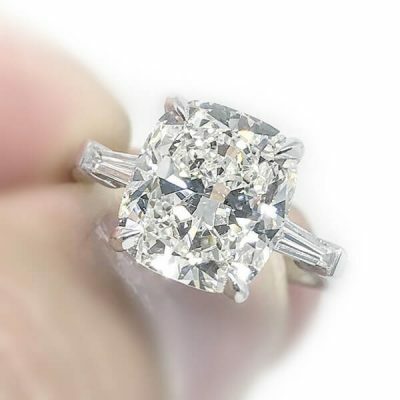 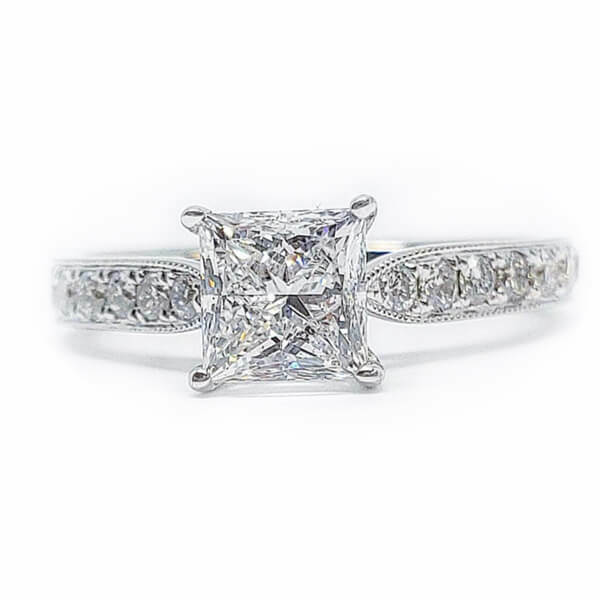 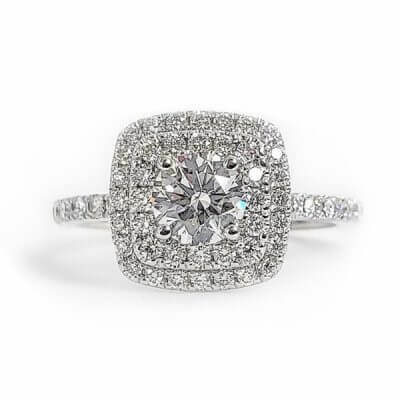 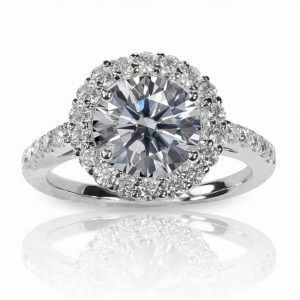 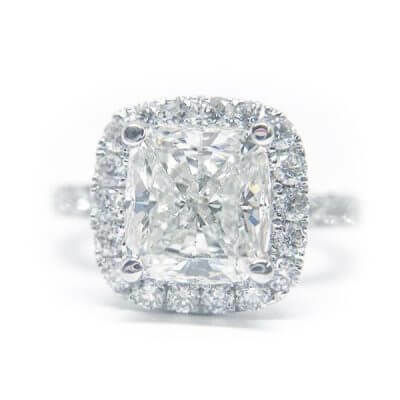 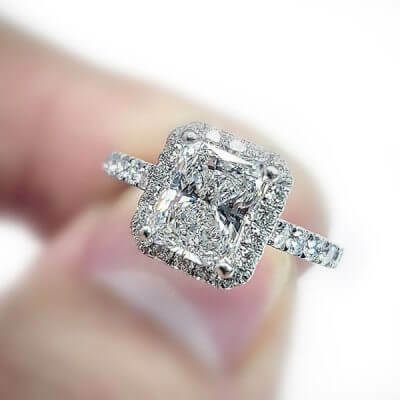 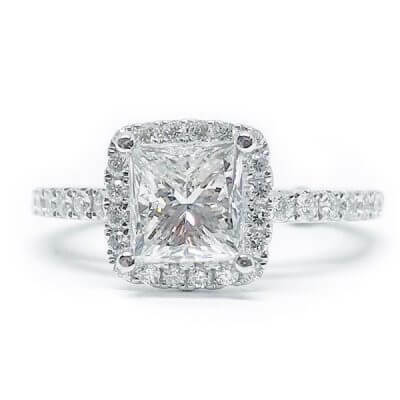 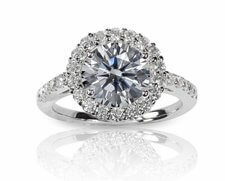 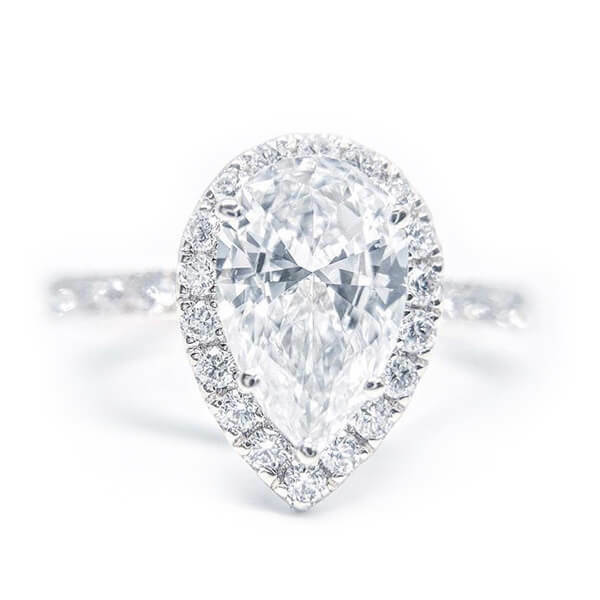 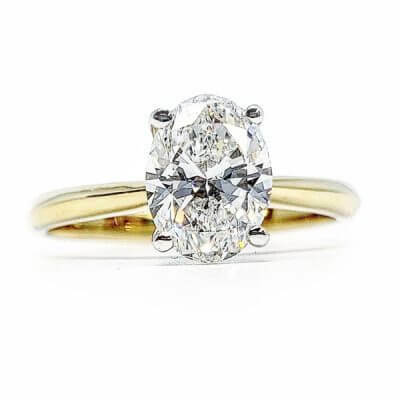 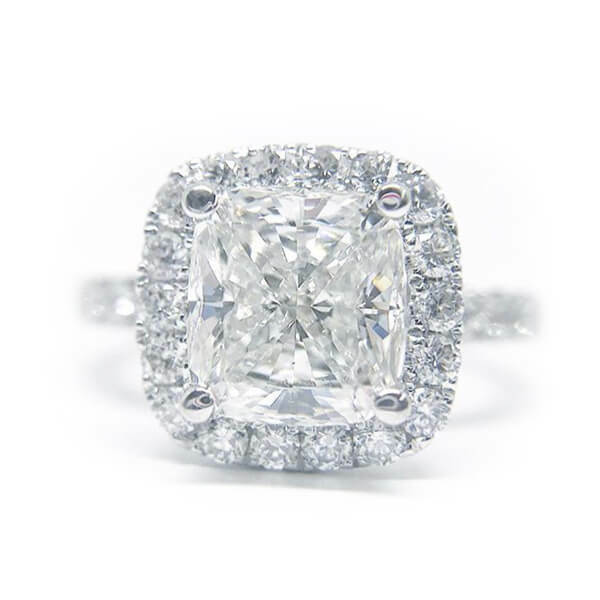 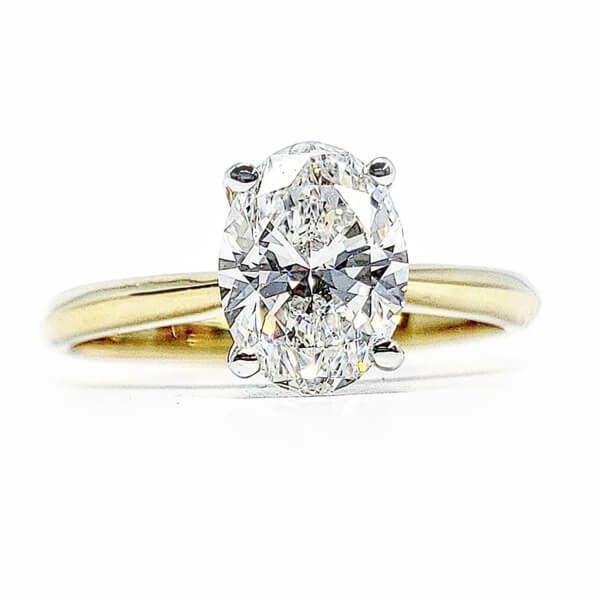 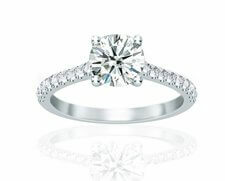 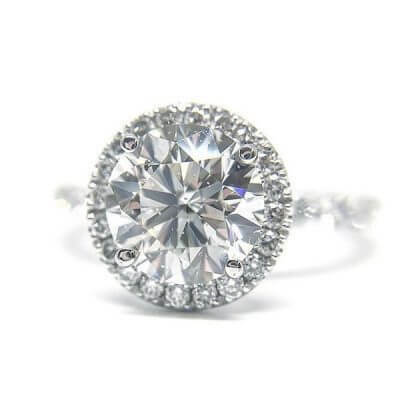 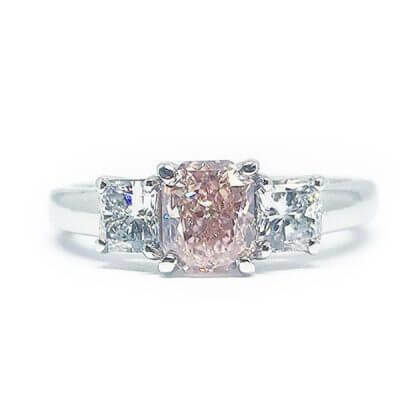 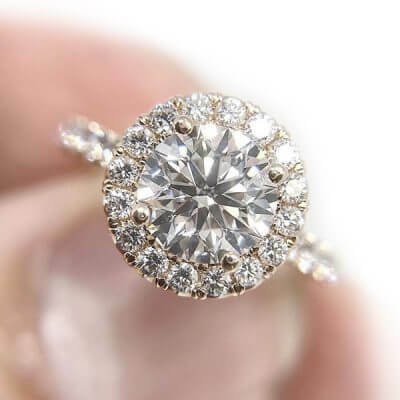 Browse through elegant solitaires, brilliant halos or stunning side stone styles. For any questions, we offer personalized consultations with qualified diamond experts to help you make the perfect choice. 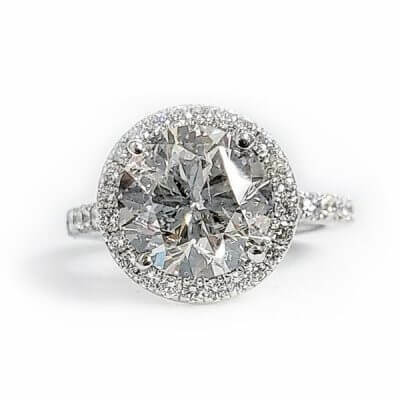 It takes years of experience and expertise to select the world’s finest diamonds. 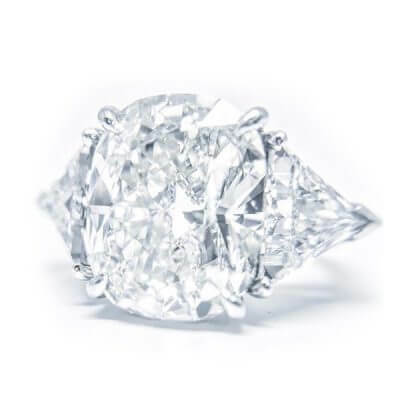 Here at Diamonds For Less we handpick each of our independently certified loose diamonds for exceptional brilliance and unmatched luster, we are highly qualified diamond experts with over a century of combined experience. 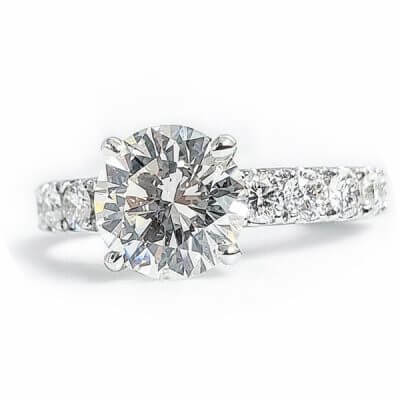 Come in and visit our Toronto office, to view our extensive inventory of diamonds. 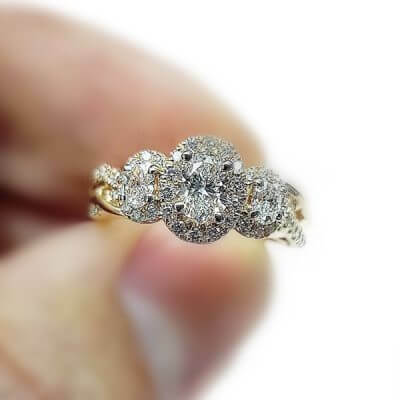 Our decades long affiliations with the world’s largest diamond centers, allows us to offer you diamonds at unbeatable wholesale prices. 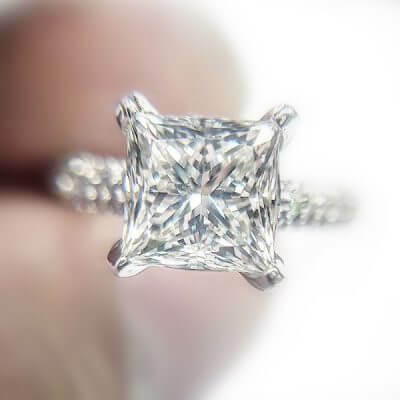 Watch our talented team of craftsmen help you transform your pick into the design of your dreams. 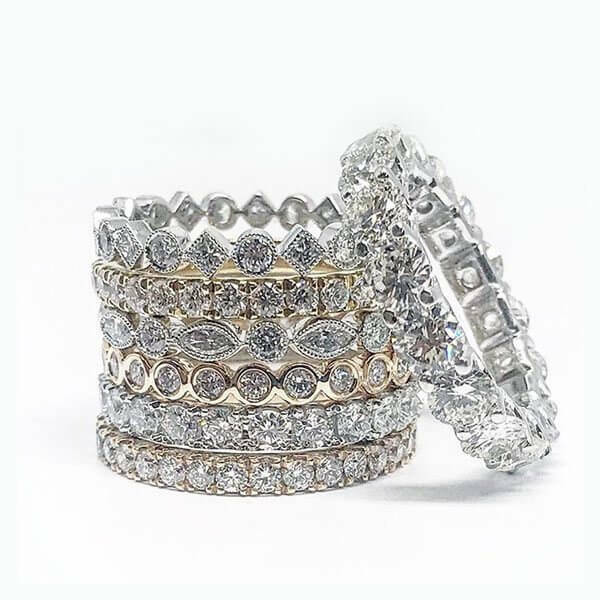 Ideal for any occasion, our fine diamond jewellery collection includes timeless classics to the latest trends. 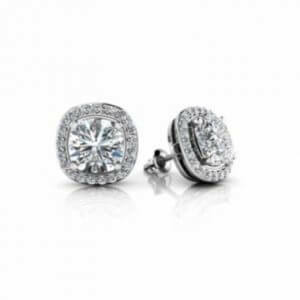 Visit our jewellery store to view our impressive selection of diamond earrings, pendants, bracelets and much more. 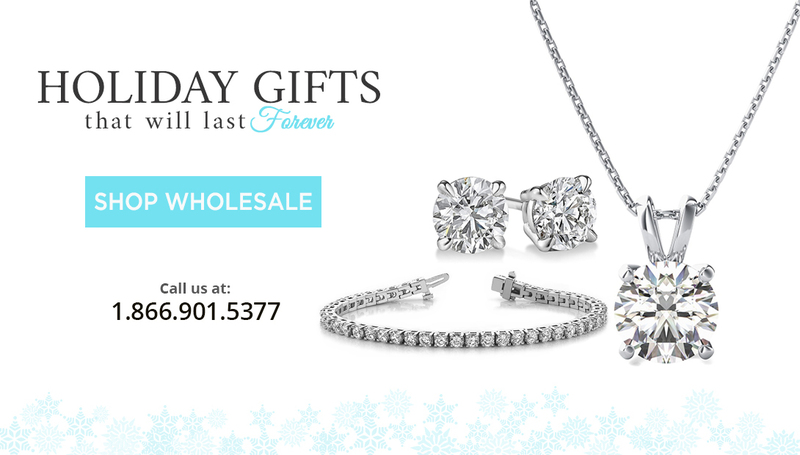 Luxury doesn’t have to cost more, our name SAYS it All! 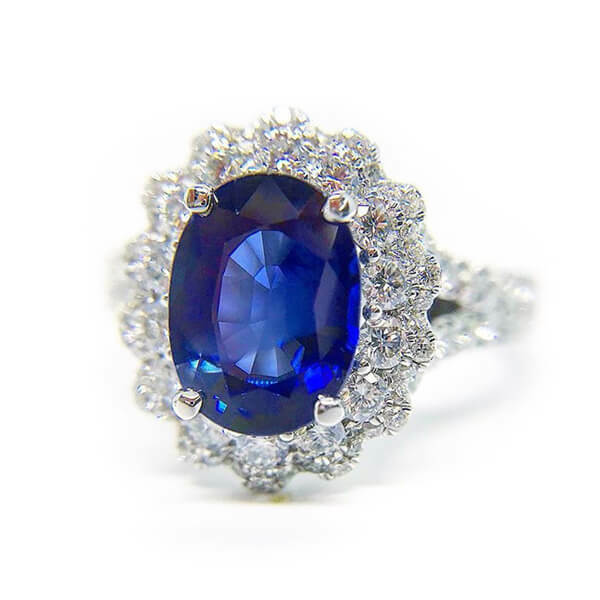 Looking for a unique, one of a kind piece of jewellery? 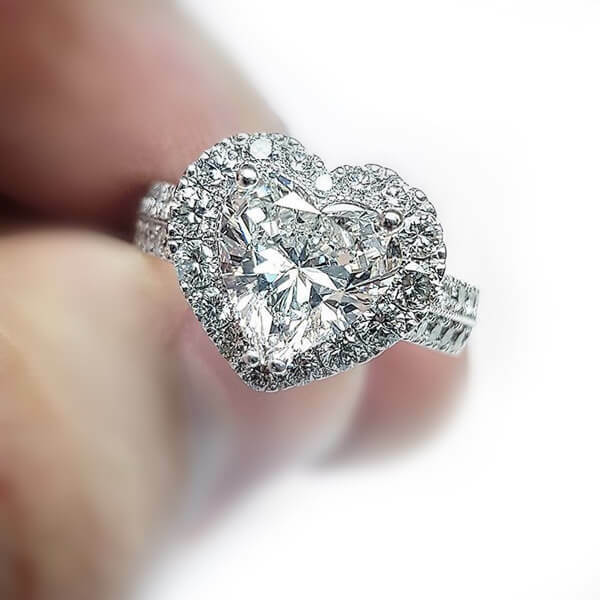 Our in-house custom jewellery designers can bring your vision to life with our state of the art 3D CAD Design software. You can review your order on-screen through realistic 3D images to make sure they meet your exact specifications. 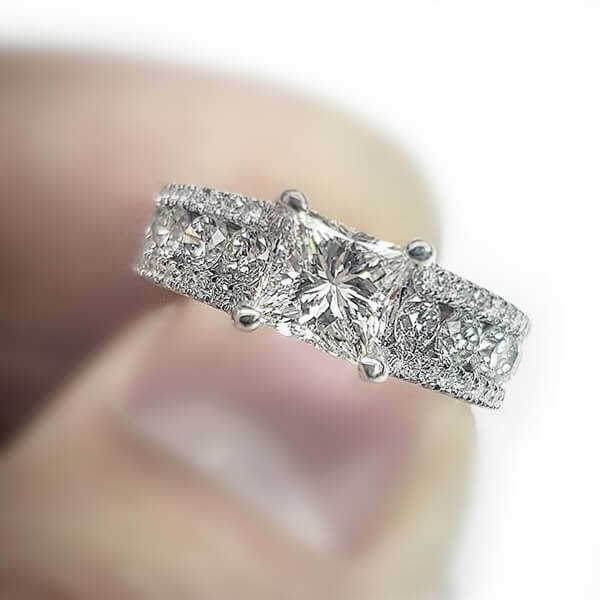 Once your design is approved, our team of highly skilled and experienced craftsmen will take your piece from rendering to reality at the industry’s fastest turnaround time. 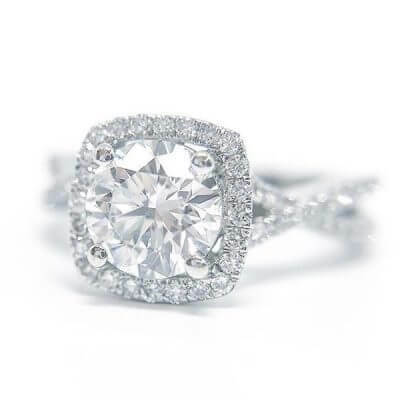 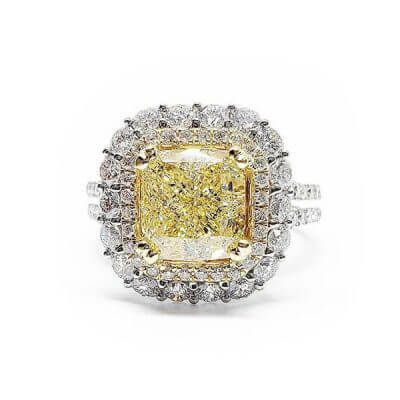 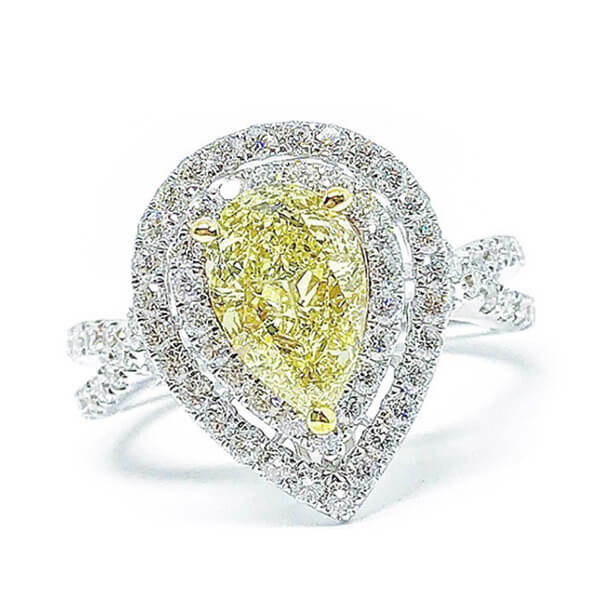 For more than 30 years, Diamonds For Less, a leader in the industry, has been providing wholesale priced diamonds and engagement rings from its convenient Downtown Toronto location. 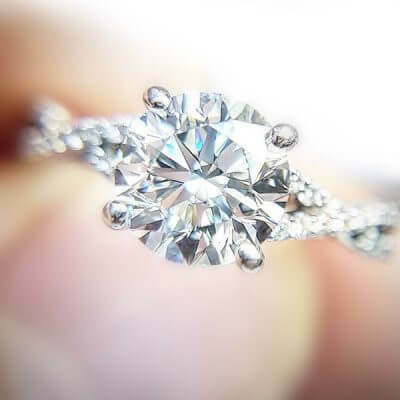 We are a family owned and operated business comprised of diamond experts, not salespeople, who uphold the highest standards of quality, craftsmanship and design. With a world-class, pressure-free, one-on-one experience a true diamond expert will confidently guide you through one of the largest selections of loose diamonds, engagement rings, diamond jewellery, and custom jewellery options available. 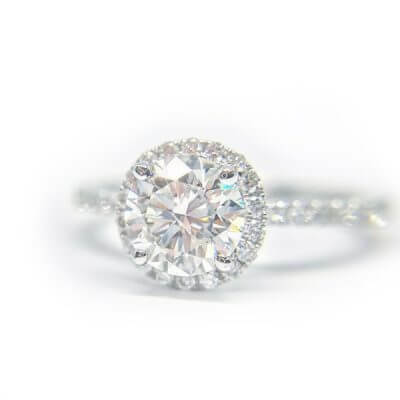 For more than 30 years, Diamonds For Less, a leader in the industry, has been providing wholesale priced diamonds and engagement rings from its convenient Downtown Toronto location. We are a family owned and operated business comprised of diamond experts, not salespeople, who uphold the highest standards of quality, craftsmanship and design. 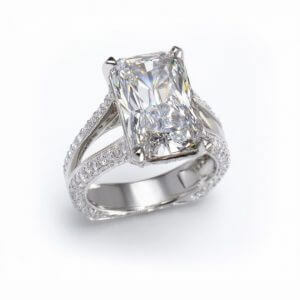 Our customers love the quality of service we provide and we know you will too! 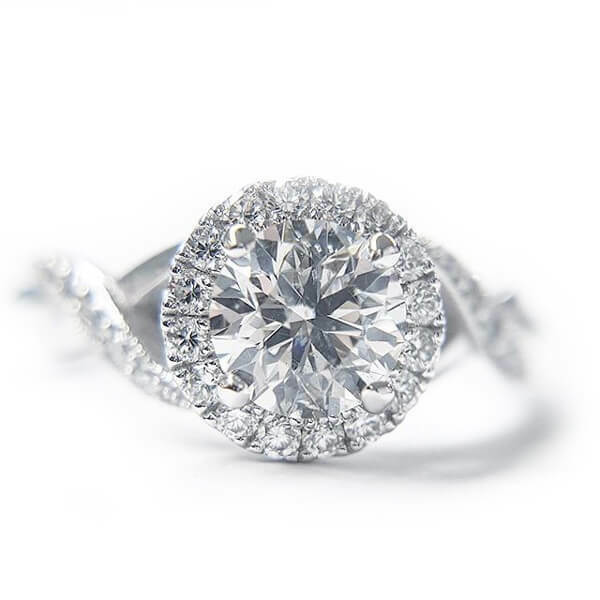 Browse through all of our reviews to see what past clients have said. 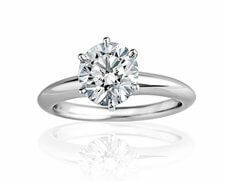 Canada’s Source For Pre-Certified And Conflict Free Loose Diamonds. 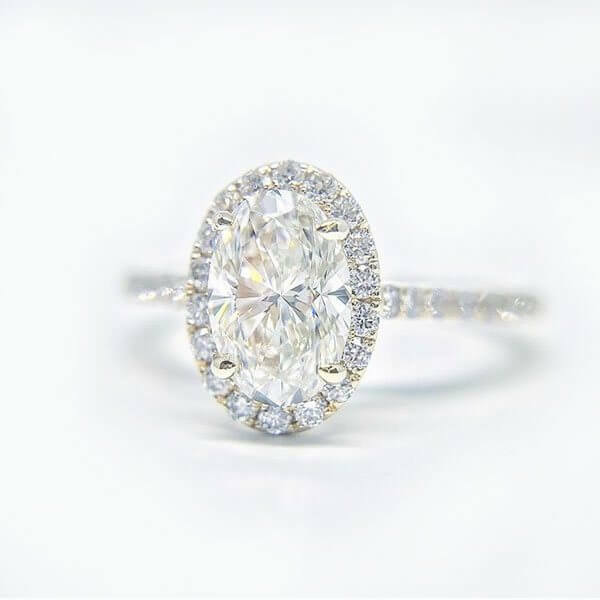 Our collections feature engagement rings, wedding rings, custom jewellery and diamond jewellery from basic to extraordinary. It takes years of experience and expertise to select the world’s finest diamonds. 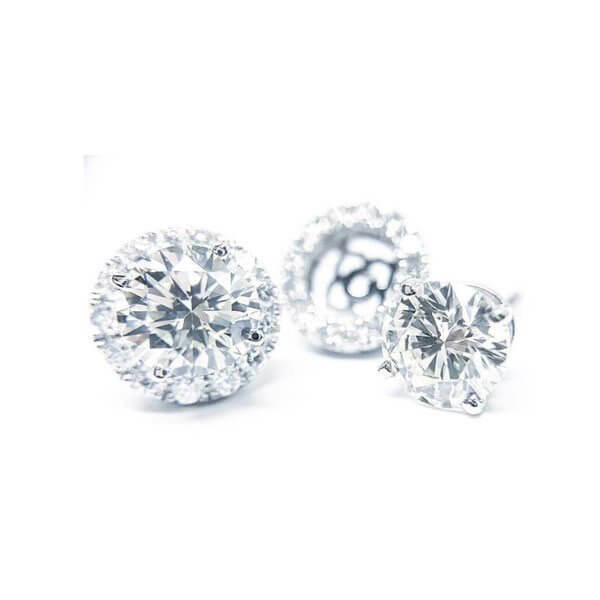 Here at Diamonds For Less we handpick each of our independently certified loose diamonds for exceptional brilliance and unmatched lustre. 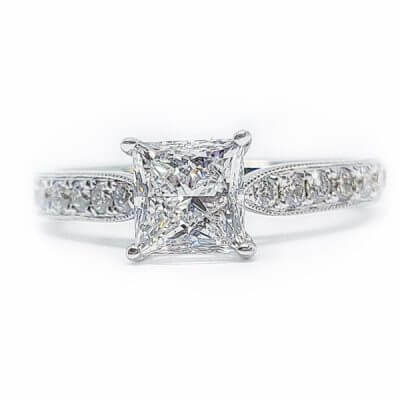 We are highly qualified diamond experts with over a century of combined experience. 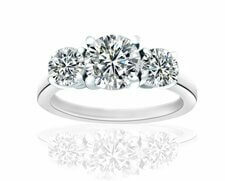 Come in and visit our Toronto office, to view our extensive inventory of diamonds. 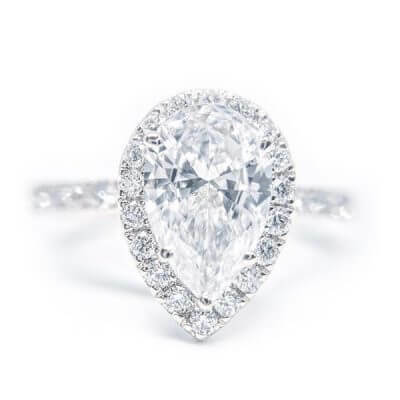 Our decades long affiliations with the world’s largest diamond centres allows us to offer diamonds at unbeatable wholesale prices. 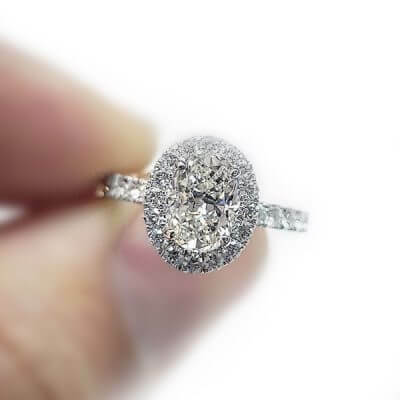 Watch our talented team of craftsmen help you transform your pick into the design of your dreams. 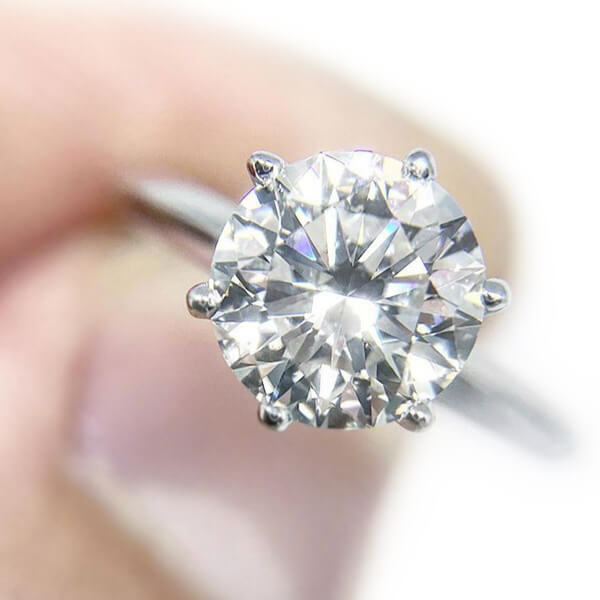 Looking for a unique, one of a kind piece of custom jewellery? 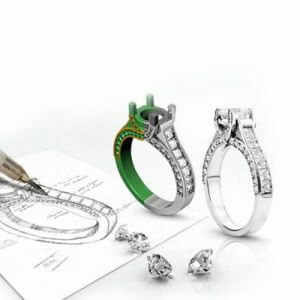 Our in-house custom jewellery designers can bring your vision to life with our state of the art 3D CAD Design software. We promise to send the good things only.